DesignApplause | 2014 911 targa 4. Porsche. 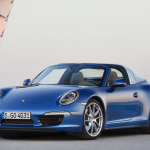 Porsche unveiled their 2014 911 Targa 4 and 4S at the 2014 Detroit motor show. Recognizing the stigma of a sports car in an increasingly environmentally focused world, Porsche has designed their Targa 4 with carefully considered lightweight materials that not only increase fuel economy, but also serve to make its components 95% recoverable. 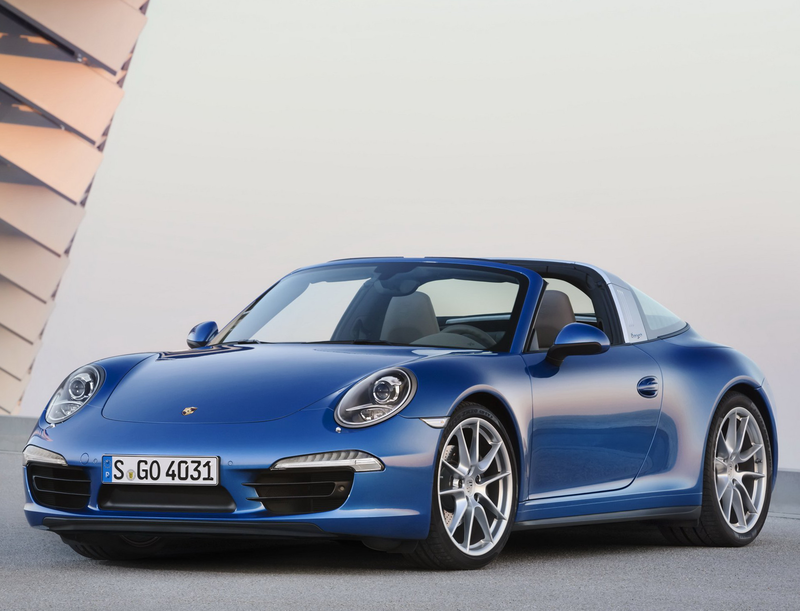 Porsche even uses an environmentally friendly water based paint on all of their current models. What makes the Targa unique is the beautifully orchestrated mechanism by which the top opens, which may only be operated while the vehicle is not in motion. 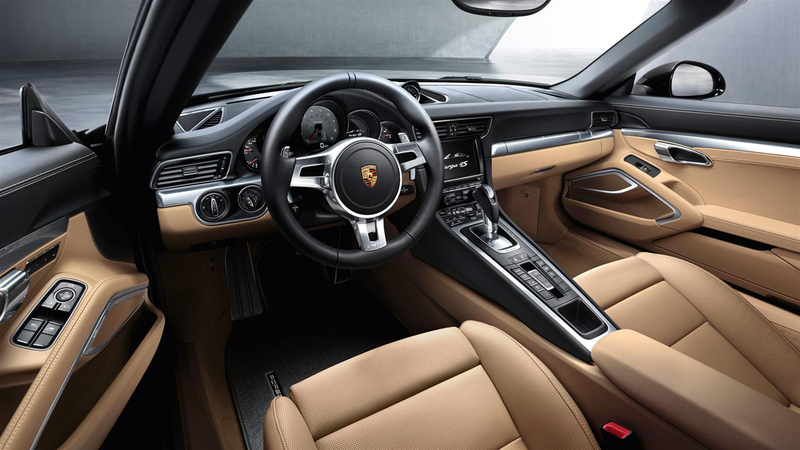 The 911 Targa is available in two trim levels, the 4 and the 4S, making 350 and 400 horsepower respectively with a 7 speed manual transmission standard and an optional 7 speed automatic allowing all models to perform 0-60 in under 5 seconds and boast top speeds of over 175mph.